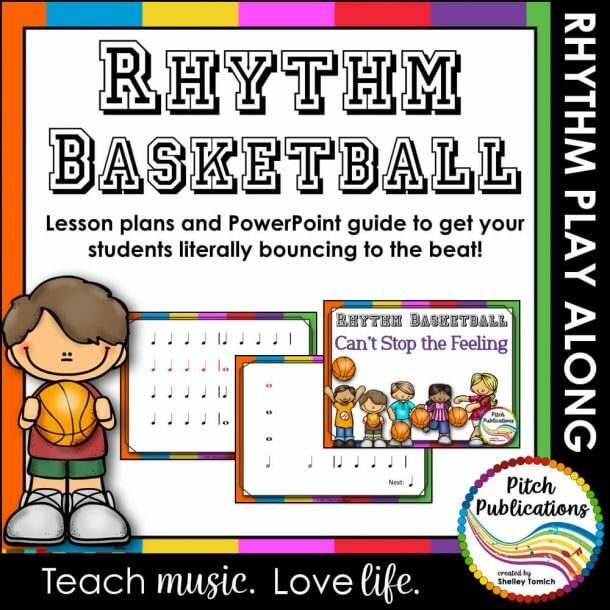 This is a collection of storybooks of orchestral works for the music class. 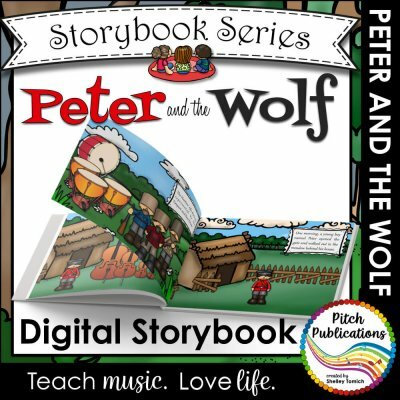 Peter and the Wolf Story Book – Storybook Powerpoint – Tell the Story! 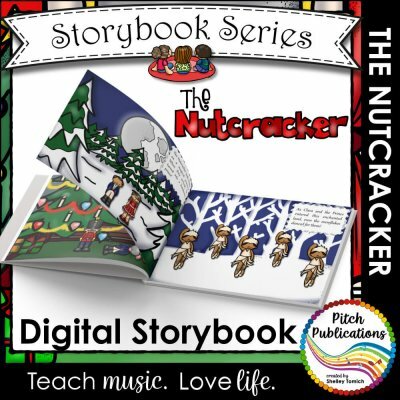 The Nutcracker Storybook – Story Powerpoint – Tell the Nutcracker Story!